Bicycle and mobility companies, designers and developers have been invited to enter their latest product innovations for the Eurobike Award 2019. 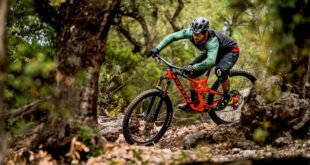 In addition, the Eurobike Award concept has been adapted to address the latest bike market trends, and will no longer be placing e-bikes in a separate individual category. Instead, e-bikes will be grouped together with their corresponding non-motorised counterparts. As a further new change to the Eurobike Award, this year there will be a separate category for micro-mobility products and solutions. “There are plenty of controversial debates in the bike industry at present, for example whether e-scooters are a curse or a blessing. Irrespective of this discussion, micro-mobility is a trend that might be rolling on small wheels, but is rapidly gaining momentum. 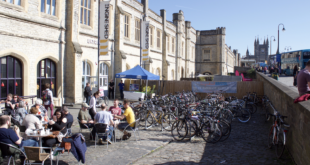 As a leading trade fair platform for the bike industry, we strongly believe that it would be better for all market players to be actively involved in shaping this trend, rather just than watching from the sidelines. This is why we also want to give this topic more room at the Eurobike Award,” said Dirk Heidrich, project manager Messe Friedrichshafen. 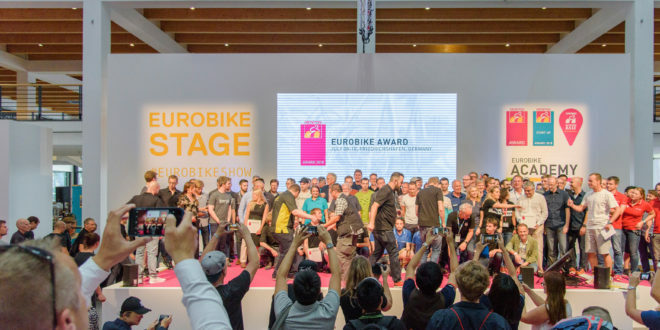 Participation in the Eurobike Award is equally open to exhibitors, non-exhibitors and start-ups, and the closing date for registration is 10th July. The expert panel will select the winners during a two-stage process, including a digital pre-selection round and a final judges panel meeting over a number of days. These are then traditionally announced on the first evening of the show during a prize-giving ceremony. In addition, all award winners will be on display at Eurobike in a special exhibition in Messe Friedrichshafen Foyer East during the show, and throughout the year in an online award gallery. 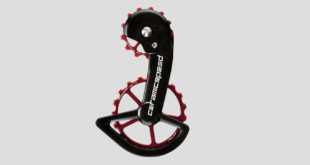 All start-up finalists will have an additional opportunity to pitch their products on the Eurobike Stage. 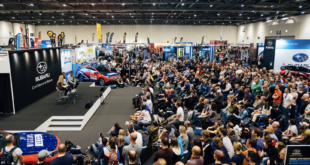 Eurobike 2019 will open to trade visitors for three business days from 4th to 6th September, followed by a Festival Day on 7th September.